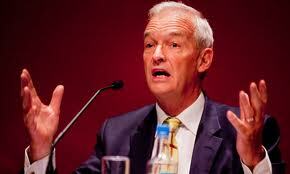 Really delighted that one of Britain’s most respected journalists – Channel 4 News Presenter Jon Snow – has agreed to moderate our forthcoming breakfast discussion on the future of Germany (8th May at the Royal Automobile Club in London). We have Labour MP Gisela Stuart and former UK Ambassador to Germany Sir Michael Arthur on the panel. Should be fascinating.